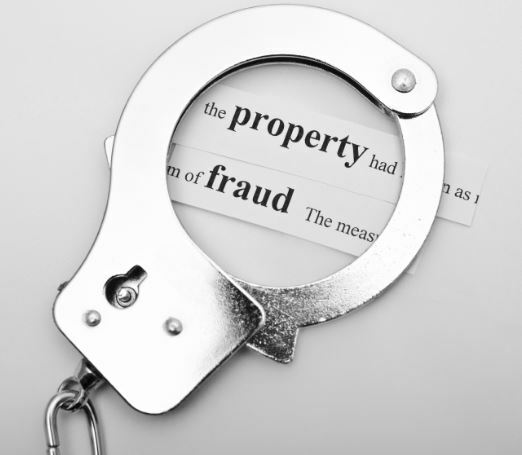 Home > Property Rental News > Real Estate > How to avoid being trapped in a Real Estate scam? When you are dealing in real estate- be it a buying or selling process, getting stuck into the scam or fraudulent deals is a common affair. Today, the counting of fraud dealers or even agents are continually mounting, thus it’s important for a layman to be alert. If you are also into real estate or unaware of how the overall process works, then you must be aware of the techniques of not being fooled in a real estate transaction. So, now the question is, how would you know that you are about to be scammed by any real estate agent or a company and how to be alert? Generally, you don’t know on the initial basis that you are being cheated but yes, there are certain red flags and warning signs that you can recognize by taking some steps. Even if you are working with an honest and white-collared agent, there are smart ways to approach buying, renting or selling any home ore getting fairly into real estate deals. Getting Desperate- Your desperation towards buying a new house, selling your own at attractive price or watching the property can cause you a lot, so don’t behave like a child and don’t rush so quickly. Don’t forget, fraud real estate agents or cons are very smart than you can ever imagine. Don’t act quickly on great real estate deals. If you are renting a property, then tour the interior. Make sure that you don’t call any deal wonderful especially in front of the agents or other assistants. While signing any real estate deal or releasing the amount for any specific property, don’t trust the people who you just know through LinkedIn or Facebook unless you don’t recognize them or know their history or background. Earlier this month, almost 14 unsuspecting home buyers in Monroe County, New York, paid down the payments to the real estate agents whose license had reportedly expired and this led them to huge trauma. The agents allegedly pocketed the money. So it’s mandatory to contact only authorized and licensed real estate agents who are reputed in the market and known to many of your co-workers, relatives and associates. In order to find the reliable one, you can surf the web or ask the people who have already experienced their services since mouth of words never go wrong. While you are requested to wire funds via MoneyGram or Western Union- Most cons in the city might request you to wire funds. So don’t wire the funds to anyone who you don’t know personally. There are many fraud agents who may give you many convincing reasons to deal remotely. Long-distance landlords- There are many scammers who may come from the users in the freight countries and claim to be interested in buying or renting out a home. So be wary of the claims from the people who contact you from foreign countries because they are missionaries, U.N. workers or in the military. When you are requested to send verification code- if you are being requested by any agent to provide the verification code sent to you via phone or SMS then it could be considered as a scam. When you are being requested to share your personal or financial information- If you are being requested to share your personal financial or personal information then don’t share. If you do then first, verify that it’s coming from a trusted source. And then provide the information sparingly.